AFTER DIGGING OUT FROM SEVERAL LATE-SEASON SNOWSTORMS, spring’s arrival is a welcomed sight for area golfers who have been itching to get back onto the course. 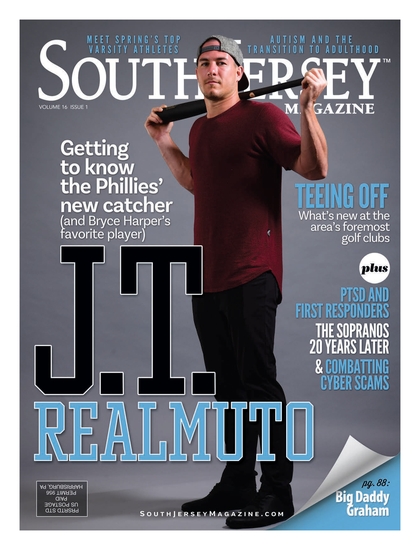 To help you get ready for your tee time, South Jersey Magazine reached out to area clubs, both private and public, to get the scoop on what new and notable things you can expect to see this year. We also spoke with several members in an effort to get an insider’s take on what they enjoy most about their respective club. 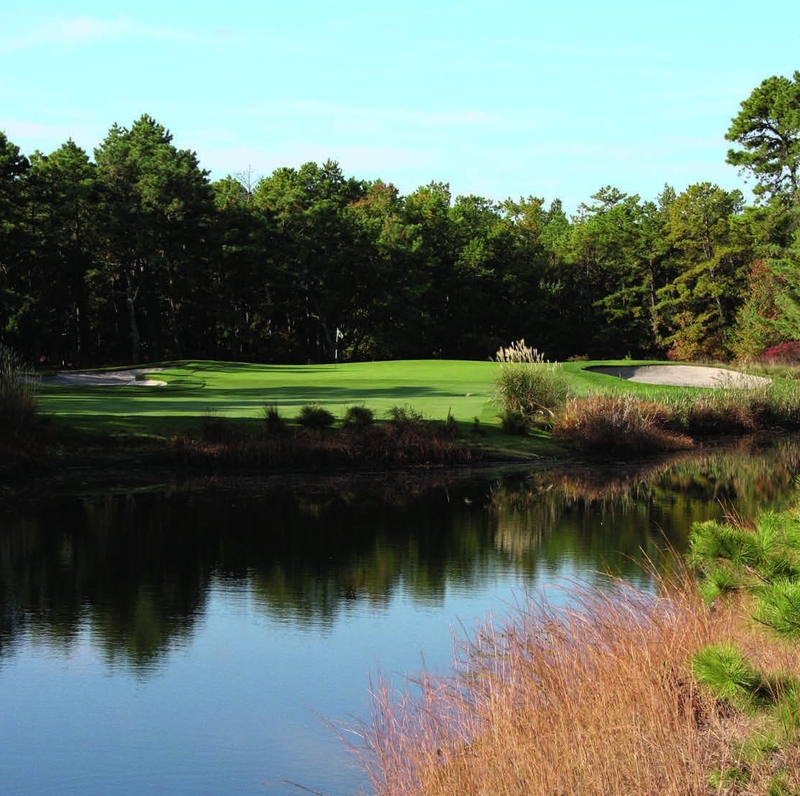 Read on to find out why golfing in South Jersey has never been better. WHAT’S NEW: The club is undergoing a multimillion-dollar renovation that will be complete this summer. Members will soon enjoy new dining venues that include an open-air kitchen, a pub-style restaurant and a wrap-around bar area. Additionally, a brand-new splash pad park will open this summer at the pool and will feature slides, sprinklers and a giant bucket that drops water. Lastly, a new golf simulator is being added to the club to help members work on their game during the winter months. “Every time I step onto the first tee I am overwhelmed by the view of this amazing golf course. The added bonus is that my family and I enjoy the rest of the club just as much for the pool area, countless family events and first-class dining. What separates it from the rest are the warm and talented people working here. Laurel Creek is the perfect club for my family," says member Dean Kramer. WHAT’S NEW: The banquet room is being renovated in an effort to grow the dining areas. Renovation has also begun on the driving range and will take place over the next two years. This includes an expanded grass tee and new target greens. Furthermore, the club is reintroducing a 9-hole group for ladies that will meet on Tuesday mornings and Wednesday evenings. WHAT’S NEW: The club has a new lower family membership rate which now includes all children up to age 24. Also, monthly billing for dues is now available on all new memberships including a special deal of $199 a month for those up to age 35. WHAT’S NEW: After joining the club as its new pro last year, Bob Doria has helped establish the Bob Doria Golf Academy to promote instruction using video and launch monitor technology. In May 2019, the club will host the local qualifier for the U.S. Open. WHAT’S NEW: Now celebrating its 126th year, the club has added a full calendar of golf and social events, including a Wednesday night bocce league. WHAT’S NEW: A recent master plan renovation has made improvements to the main clubhouse, adding a new pro shop, additional bathrooms, a golf simulator room, a full basement, a member lounge and a 2,000-square-foot stone patio with an outdoor fireplace. “I love that I can come play nine holes in an hour and 20 minutes, it really fits my busy schedule,” says member Pat Dehart. WHAT’S NEW: The club plans several updates to the pool area, including a new bar, umbrellas, an awning for shaded seating and a playground. WHAT’S NEW: A multimillion-dollar irrigation upgrade project to the entire course will be completed prior to the summer. On the dining side of things, menus are being revamped to feature more family-style dishes. WHAT’S NEW: Brandon Perrine, the club’s new superintendent, and his team have been doing lots of work reconditioning the surfaces of the greens in an effort to make them firmer and faster. “[Deerwood] is the best place to play because you have the course to yourself,” says one member. WHAT’S NEW: The restaurant has been renovated, hired new personnel and updated the menu. The club has also started a ladies league on Monday mornings. “The golf course is different than most in South Jersey. ... [It] has a considerable amount of uphill and downhill lies in the fairway, and a couple of drivable par 4s” says one member.